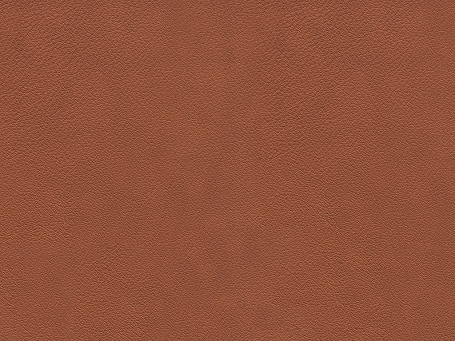 The Paloma level leather is quite possible the most popular option. 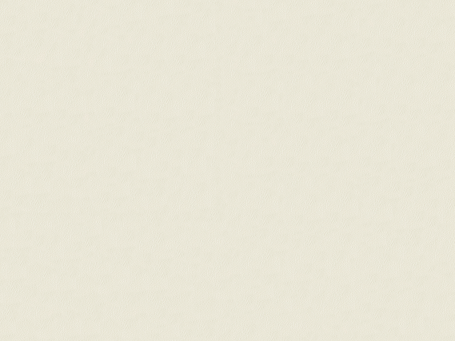 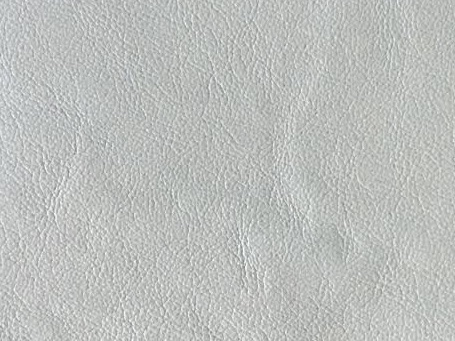 It is incredibly smooth and supple. 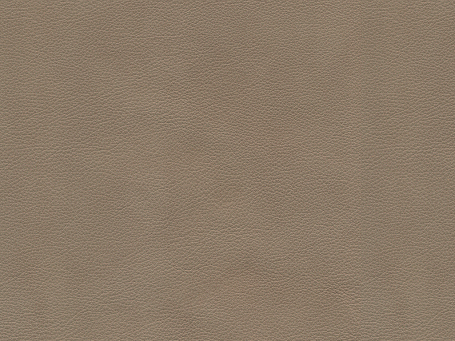 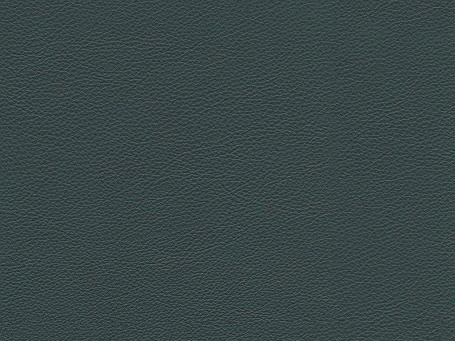 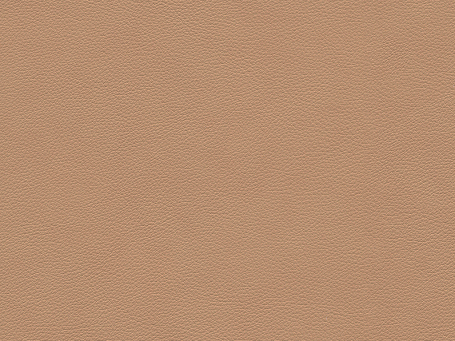 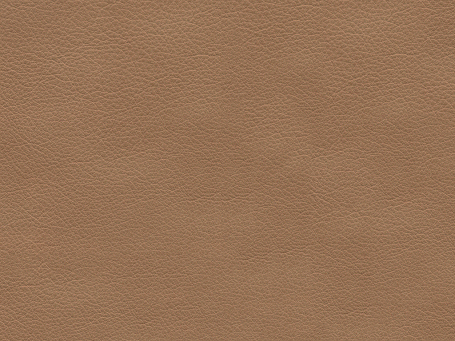 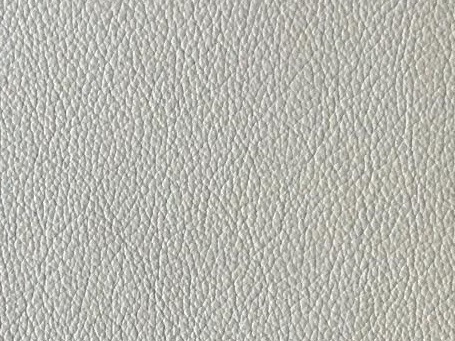 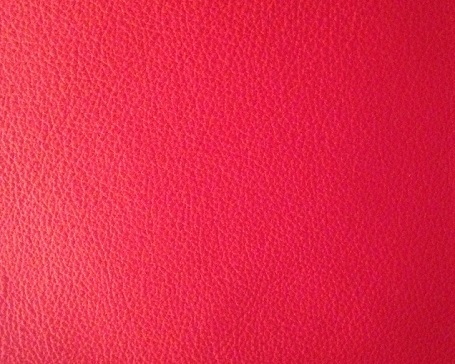 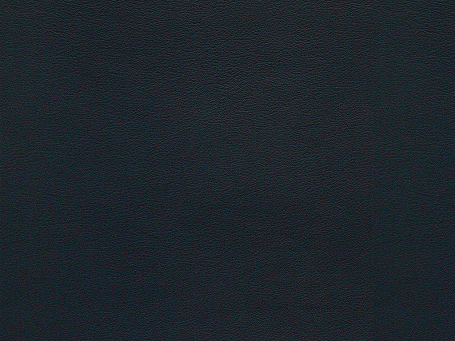 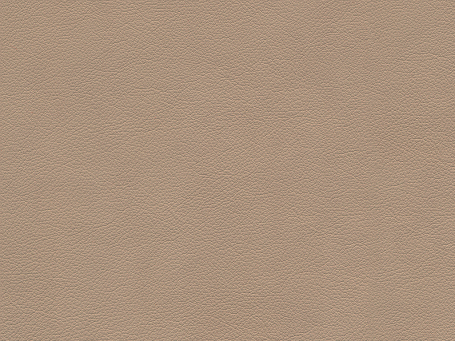 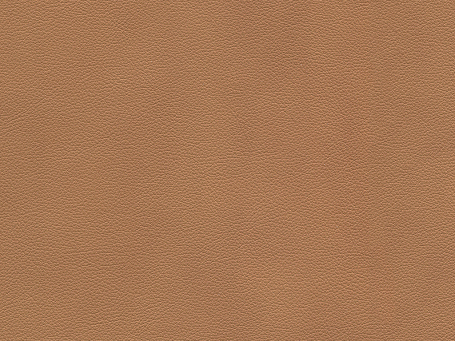 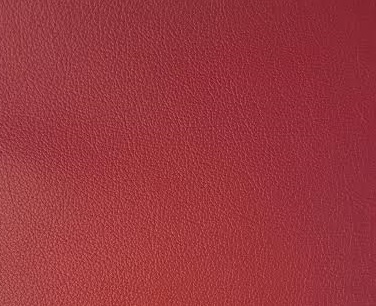 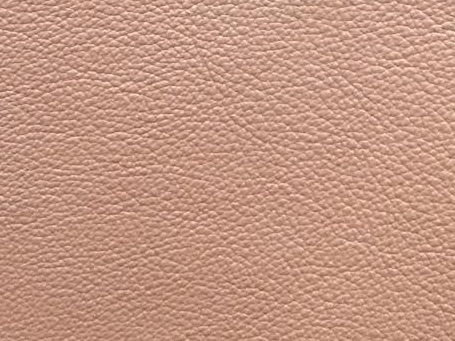 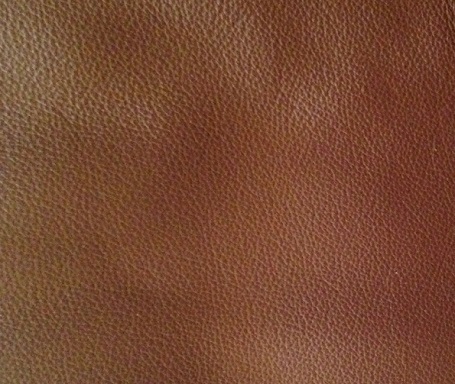 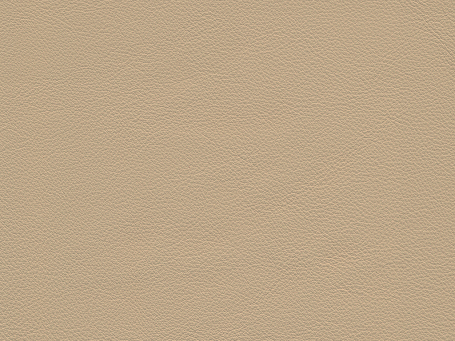 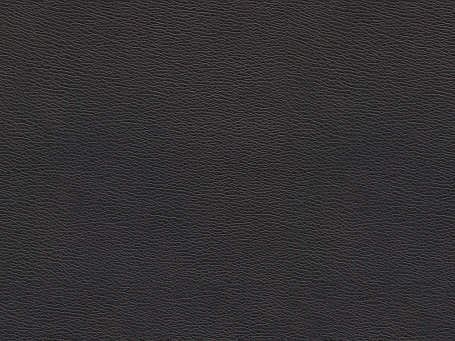 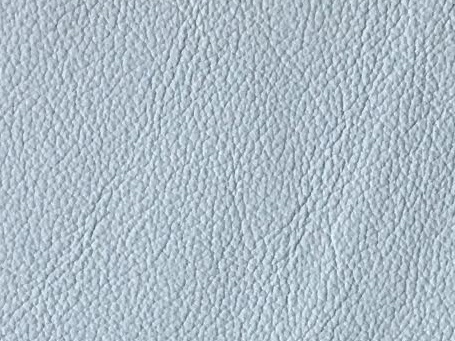 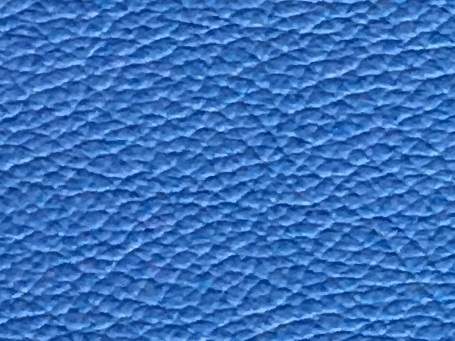 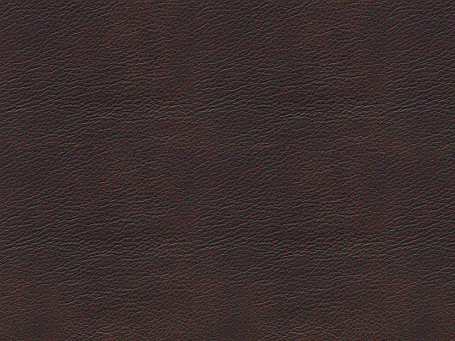 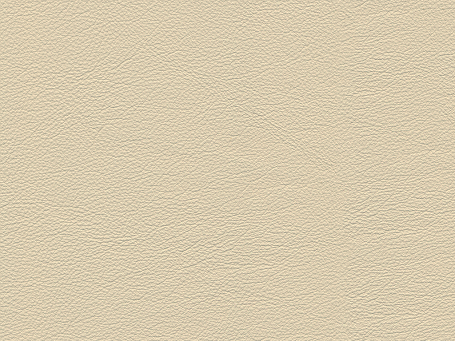 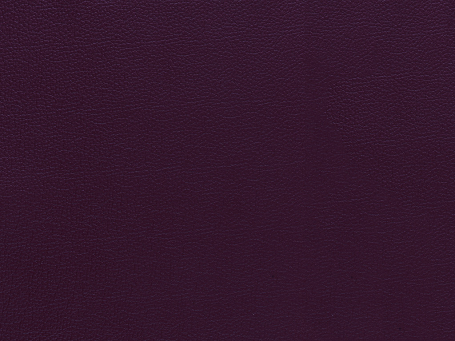 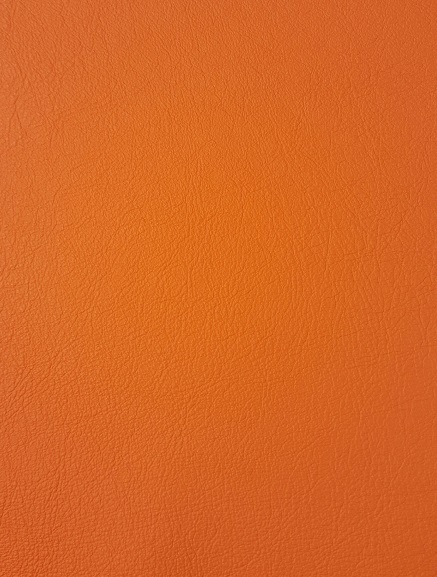 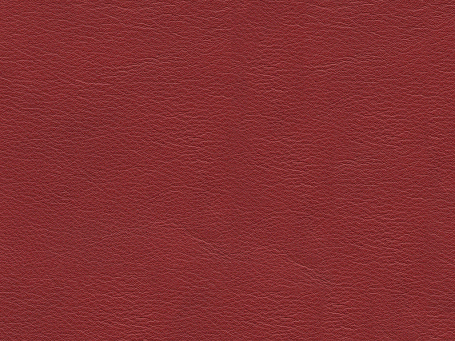 The texture of this leather has been corrected to ensure a uniform appearance and to remove most of the natural markings. 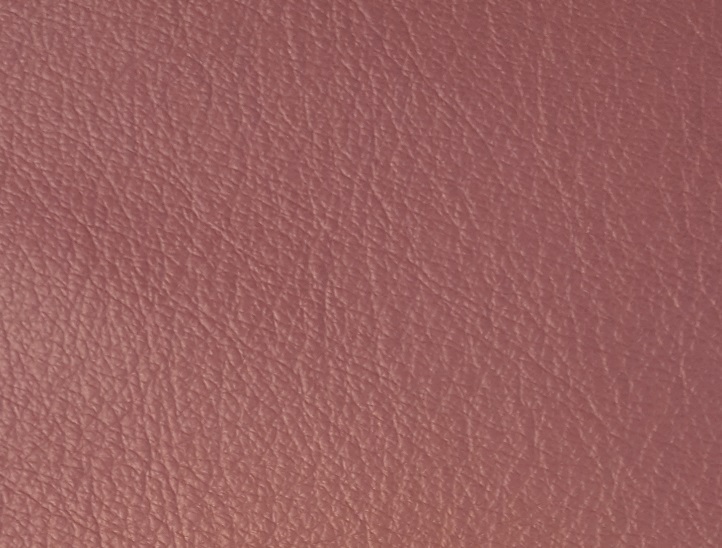 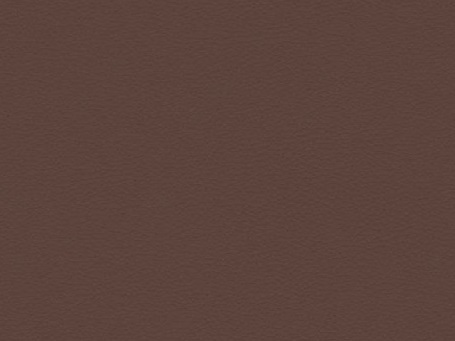 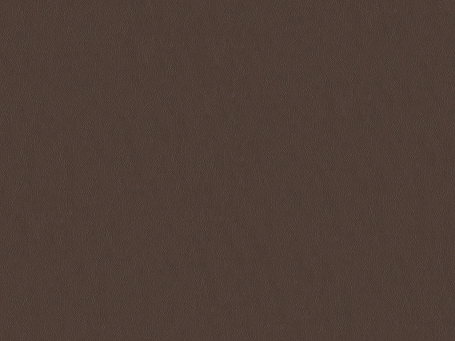 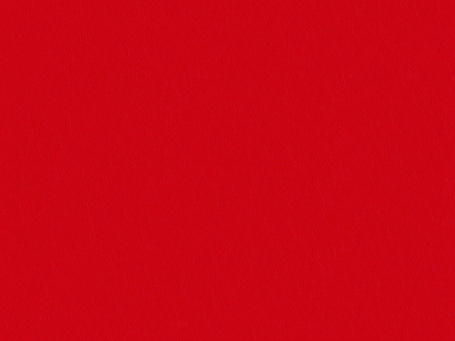 The hide is "through-dyed". 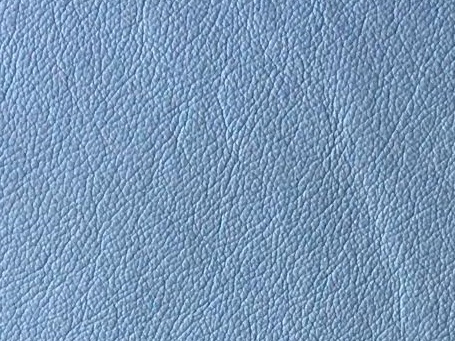 This is a more environmentally friendly approach to upholstery dying and reduces the instances of color fading. 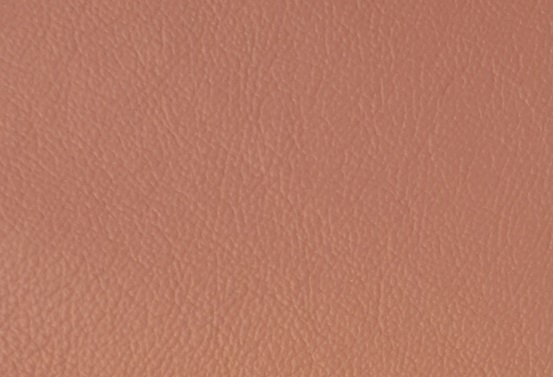 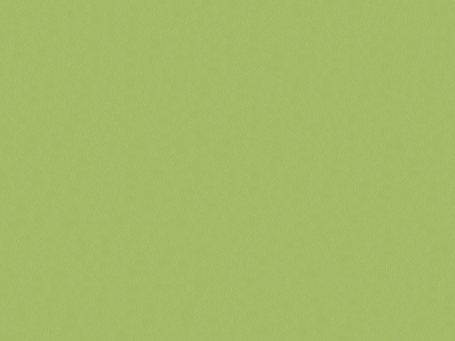 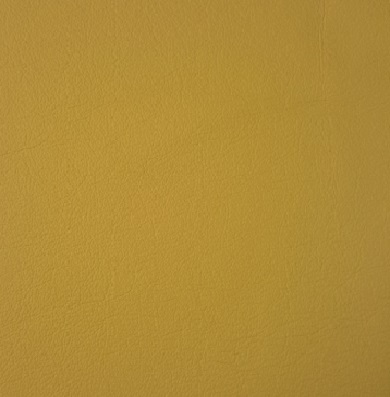 A combination of dyes and pigments provide a rich, "multi-tonal" effect that effectively demonstrates a range of colors through highlights and lowlights. 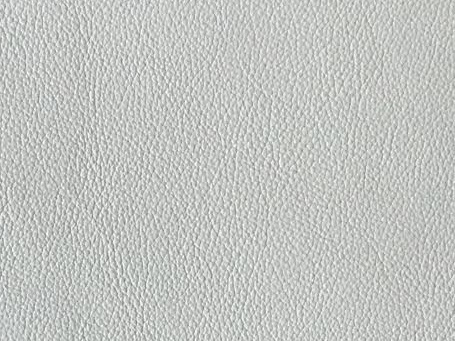 This is the preferred choice for most because of its soft texture, range of colors, and its breathability. 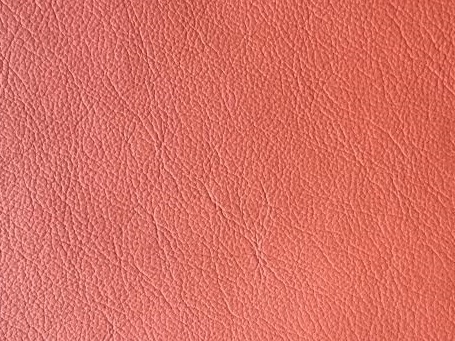 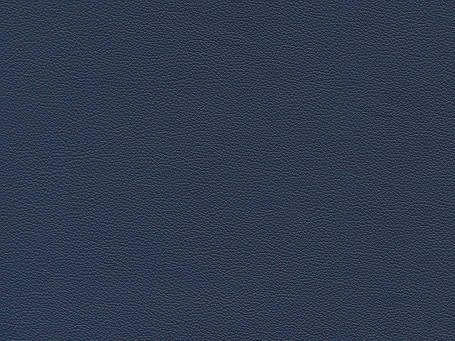 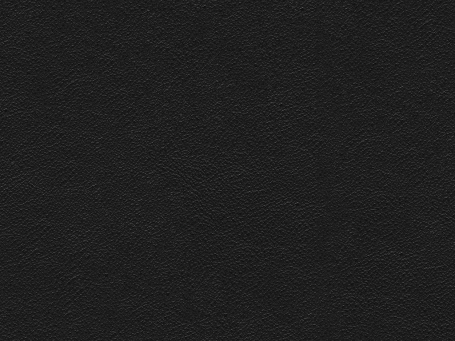 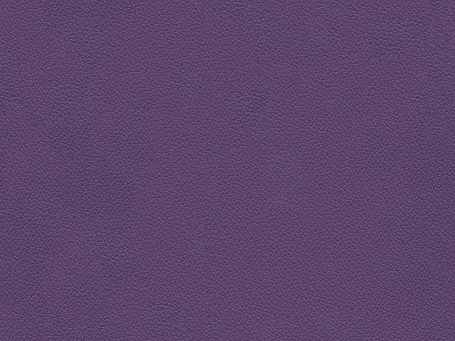 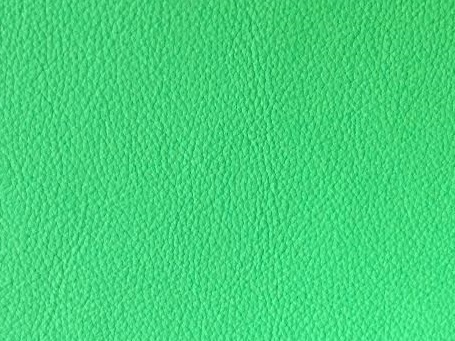 Have questions about which leather you need? 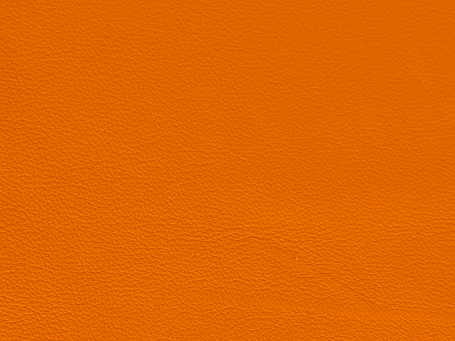 Drop our Customer Service Team a line at 888-486-9463. 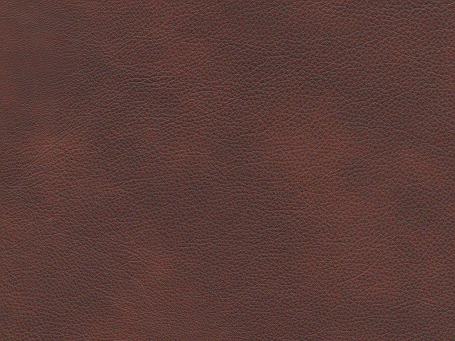 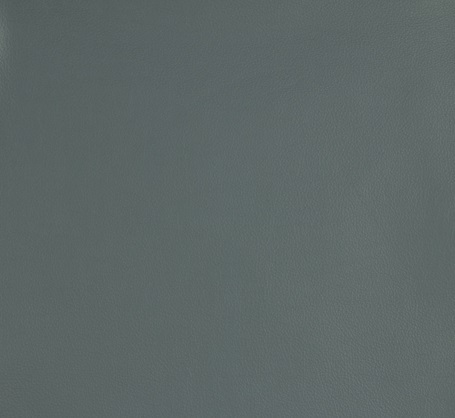 They can help coordinate design and assist you in determining which leather grade will suit you best.